India has an incredibly rich cultural heritage. There are hundreds of performing art forms, including theatre and drama, dance, martial arts and musical traditions, both classical and folk. Some of these traditions are better known than others, and as a result, are given more opportunities to be showcased. 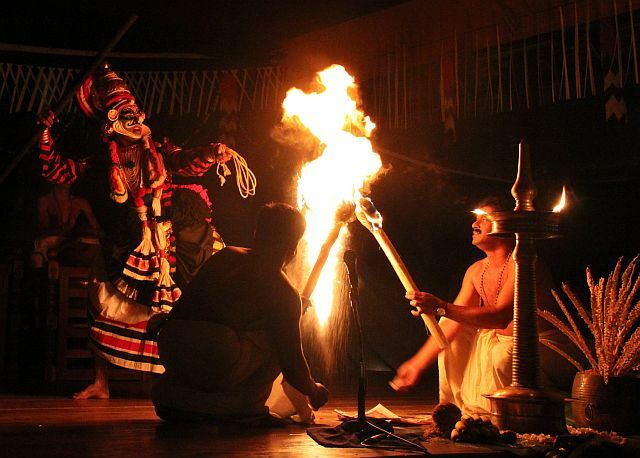 While there is a proliferation of performances of dance forms like Bharata Natyam, Kathak and Odissi, there are few opportunities for audiences to see other, lesser known performing arts traditions like Sattriya, Kutiyattam, Chhau and Vilasini Natyam. Chances are that many people may have not even heard of these art forms, let alone had the opportunity to experience them. Why is it that some performing arts are better known and more popular than others? Are those which have been given the classical ‘tag’ somehow entitled to more recognition and seen to have a higher value? This brings up some pertinent questions: What makes a dance ‘classical’? Does a dance form need to be a granted a ‘status’ to be recognised and valued? Despite their different names (and classifications), many of India’s performing arts traditions actually have a lot in common. They have their origins in the Natya Shastra, the ancient text on dramaturgy written in the 2nd century by Bharata Muni and thus share many of the same principles. For example, they feature aspects of nritta (pure dance), nritya (expressive dance) and natya (drama). They have a sacred and ritualistic aspect and were often performed in holy places like temples or monasteries. Today these performing arts traditions have been adapted for presentation on the stages of metropolitan cities and each has developed a distinctive performance repertoire. Many of these traditional performing arts also went through a period of precariousness and faced many challenges to their continued existence. When support structures and patronage to these arts performed in temples and courts were disrupted, the development and continuation of these forms was interrupted. 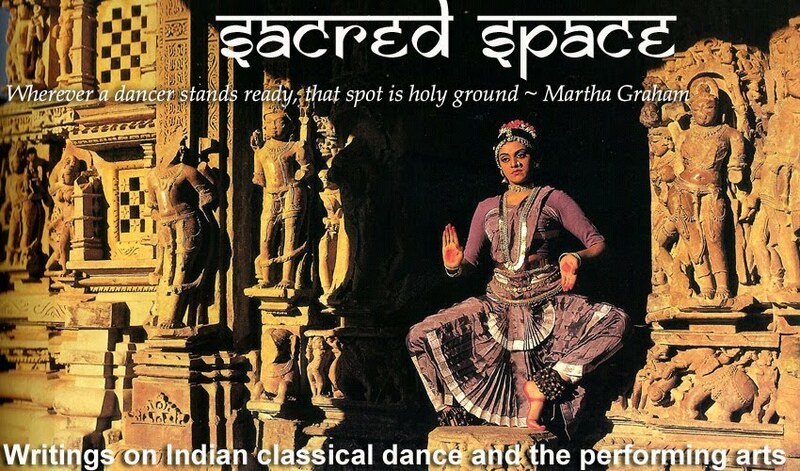 Following Independence when there was an increased interest in India’s artistic heritage, some dance traditions experienced a renaissance and rebirth. They were adapted for the modern stage and entered a new period in their development. Because of this historical interruption followed by revival and reconstruction, most performing arts traditions we see today can really only be considered to be ‘neo-classical’ as they are reinvented versions of their former selves. 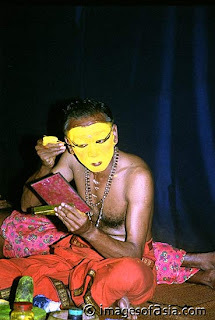 Today a performing art form tends to be classified as ‘classical’ if it has its origins in the Natya Shastra and features, as mentioned previously, elements of nritta, nritya and natya. 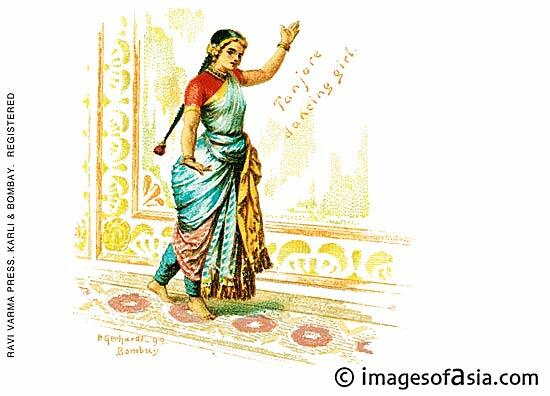 Despite the fact that many of India’s performing arts traditions trace their origins to the Natya Shastra, it is generally claimed that there are only eight classical dance traditions. The concerted efforts of practitioners and teachers towards the propagation and preservation of a classical art form does much to advance its cause. There are also efforts at the national and international levels to recognise the classical traditions and in this way offer more visibility and recognition. Through its goal to protect and preserve cultural heritage and improve awareness of its significance worldwide, UNESCO established the Representative List of Intangible Cultural Heritage. 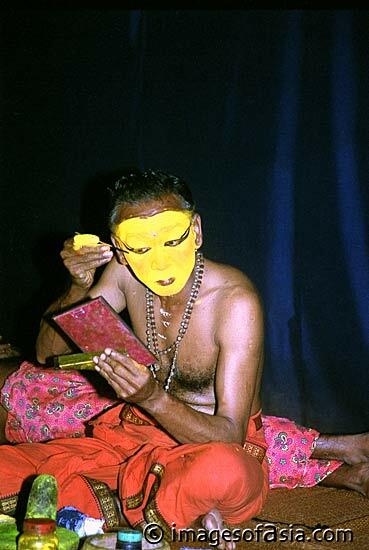 Currently there are eight Indian performing arts forms included on this list, including Chhau and Kutiyattam. An abridged version of the article was published in On Stage magazine in September 2011.